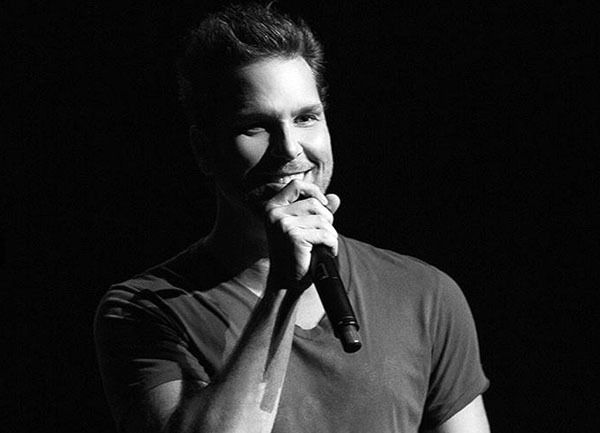 Dane Cook was Born on March 18, 1972 in Cambridge, Massachusetts. Cook started his Comedy career in 1992 with a local improv/sketch group. The group didn’t gain much traction and they even endured performing in between the musical groups “The Spin Doctors” and “Phish”, ending with the group rushing off stages as lighters were hurled at them. Cook moved to NYC in 1994 where he began doing stand-up, only to move to LA two years later to pursue comedy further. He is one of the first comics to use social media to build up a fan base. Through the use of Myspace he was able to catapult his popularity and success in the entertainment industry. By 1998 he had an appearance on Comedy Central’s Premium Blend, followed by his first half hour special two years later. Since then, Cook has appeared in countless films and has released multiple albums topping the Billboard charts, with his “Retaliation” going double platinum. This week the Kaizen Komedy trio looks to understand Cook’s seamlessly intertwined combination of theatricality and well-crafted jokes. The details in his long form approach are as eccentric and exaggerated as his physical delivery of them. In this episode, we discussed: The Nothing Fight, Benson's Animal Farm, and Operation Monopoly - all of which can be found on Spotify.